These Cheap Table Skirts Feature Box Pleating for a Stylish Look! 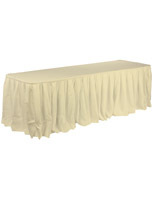 Choose from All Kinds of Commercial Linens and Covers in the Web Store! Buy Bulk Table Skirts and Save with Wholesale Prices! Universal design to fit many different size tables. 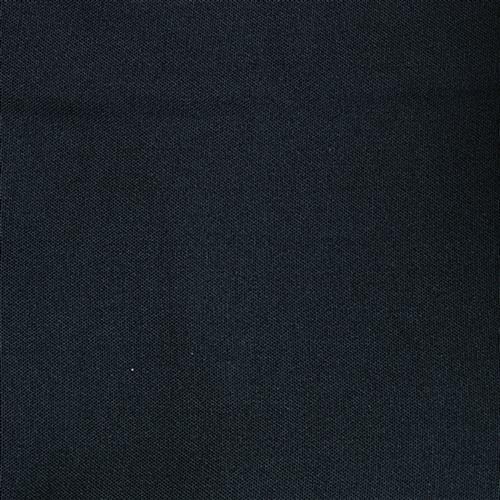 Made from 100% polyester fabric for easy maintenance. Hook and loop fabric sewn into the back of the fabric for quick setup. Features box pleat styling to create a tailored appearance! 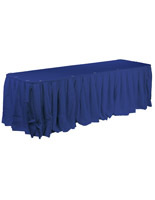 These tablecloths, table skirts are designed to fit every budget and occasion. Made from polyester fabric with pleated box styling, these covers complement any environment. Whether it is for a professional presentation area or a hospitality setting, these table skirts will make tables look more impressive and outstanding! These covers have a lot of adaptability. 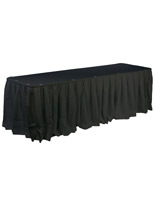 The 17-1/2 feet long table skirts can be used to cover 4-sides of a 6 foot, 3-sides of an 8 foot or 12 foot rectangular tables. The throws also fully cover a 60" or 66" diameter round table. 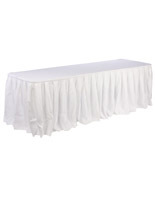 These table skirts, also known as linens, are sure to satisfy all your decorating needs. 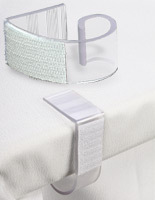 It is easy and quick to set up these linens with no staples or push pins required. All the table skirts have hook and loop sewn in along the edge of the back. 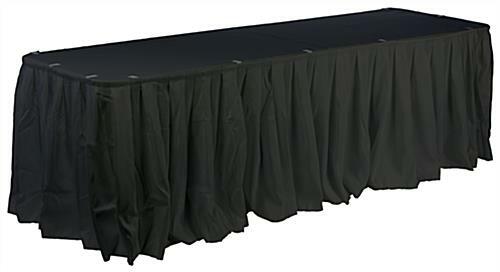 As a result, the affordable skirting can be easily attached to the table topper with the hook and loop material. These table skirts are offered in 7 different colors: black, burgundy, dusty rose, hunter green, ivory, royal blue, and white. Choose the perfect color to best match your décor!